The step up to 1200m also looks sure to suit the Western Winter colt. Jockey Bernard Fayd’Herbe could be the man to follow at Kenilworth today as he seems to have picked up some choice rides. His mount in the opening event Bishop’s Bounty will be the one to beat in this Maiden Juvenile Plate over 1200m. Bishop’s Bounty was rumoured unbeatable on debut when third to stable companion Sergeant Hardy but inexperience is probably what led to his downfall and he will be a lot smarter this time. 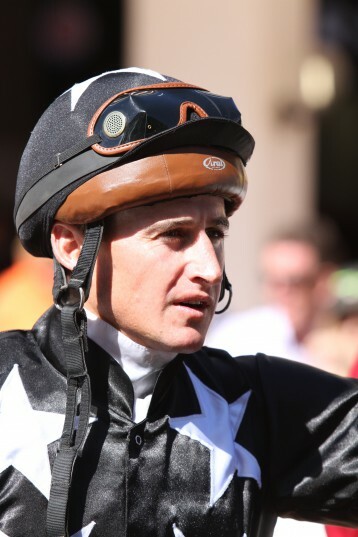 Trainer Joey Ramsden has three runners carded to run in this race, which is unusual for him and jockey bookings tend to suggest Attenborough is the pick of them. Attenborough is also a son of Western Winter and will be ridden by Donovan Dillon. Stable companions Dancer should be in the shake-up and I Travel Light makes his debut and will be the back-up. In Your Face showed nice improvement in his second start but does not appear to have the scope of Bishop’s Bounty. Debutants, Studiolo and Temperance will need to be well above if they are to win. Fayd’Herbe has a very good record when riding for trainer Neil Bruss and they team up in Race 2, a Maiden Plate over 1400m. Starrett City attracted a lot of betting support on debut but raced very green and only found his best stride very late. Yet another son of Western Winter, Starrett City will be a lot smarter this time and his opposition looks only modest. Astrapi in Race 4, Provenance in Race 5, Union Jack in Race 6, and Baqueira in Race 7 are all decent rides for Fayd’Herbe. after beating subsequent winner Five Star Rock in penultimate so should run well in this low division handicap. Provenance has a wide draw to overcome but was not beaten too far behind an improving stable companion Qing in her last two starts and is back over a more suitable distance for the Dynasty filly. Union Jack clearly needed his last run and could give both weight and a beating to his rivals. Baqueira is holding her form and should contest the finish of Race 7.